New Christmas Books from 2017 | What is ML Reading? 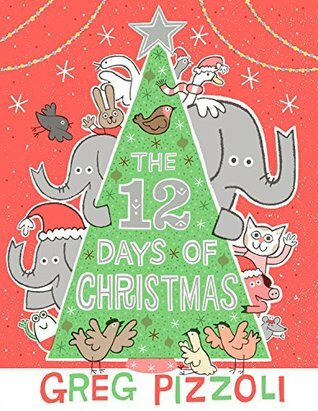 This entry was posted in Picture Book and tagged Greg Pizzoli, Jarvis, Merry Christmas Peanut, Nicola Killen, Patricia Toht, Pick a Pine Tree, Terry Border, The Little Reindeer, The Twelve Days of Christmas by mlreads. Bookmark the permalink. Together they would make the perfect present for a child.